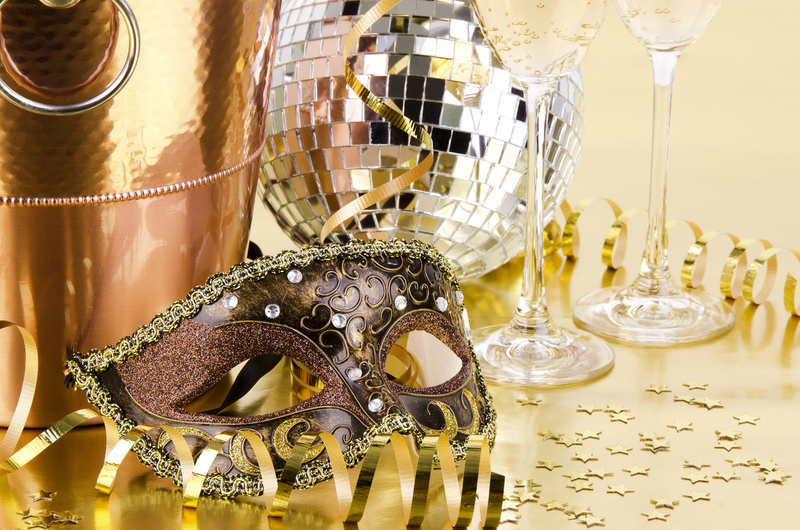 This Christmas step into the magical world at Chessington World of Adventures for a once in a lifetime magical Masquerade Ball. As your guests enter through the Serengeti Suite, they will be welcomed with a glass of prosecco to start their night off. 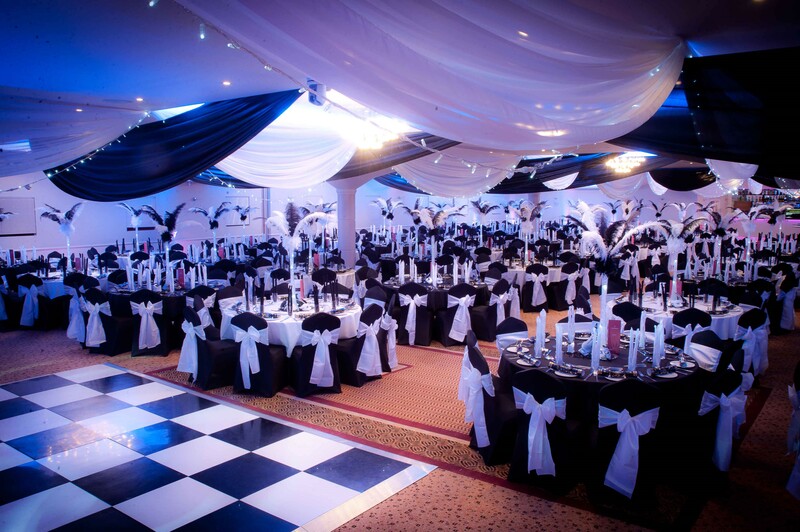 As you guests are called down to dinner they are surrounded by the classic glitz and glamour of a Masquerade Ball.